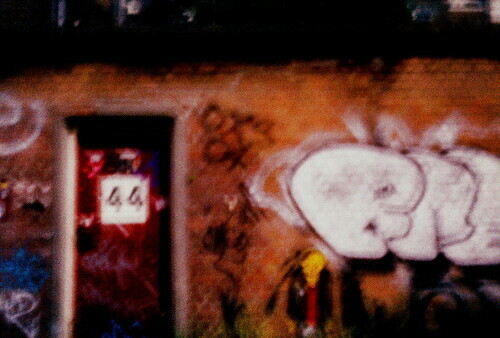 Pinhole graffiti, originally uploaded by kevindooley. 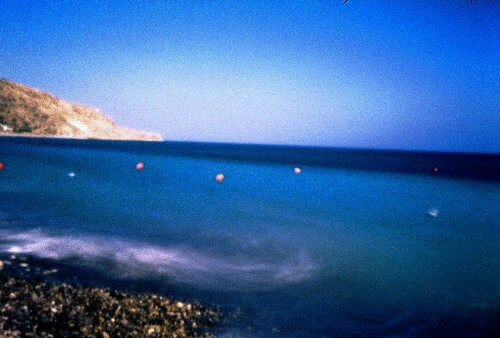 Pissouri Bay, Cyprus, originally uploaded by kevindooley. 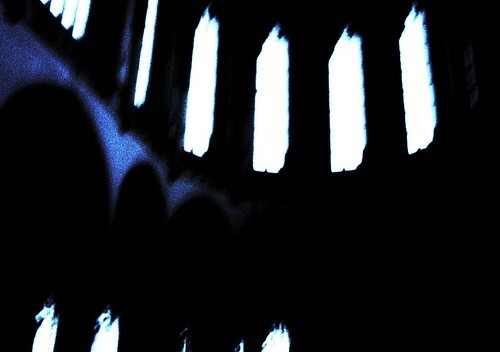 Church of Holga, originally uploaded by kevindooley. Relax, enjoy, originally uploaded by kevindooley. 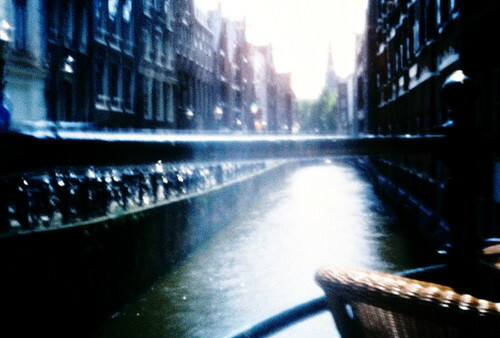 Canal pinhole, originally uploaded by kevindooley. Wednesday is recycling day, originally uploaded by kevindooley. 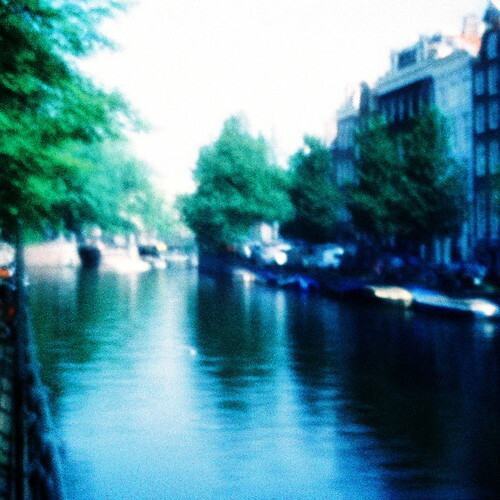 Holga 120 WPC, originally uploaded by kevindooley. Coconino pinhole, originally uploaded by kevindooley. 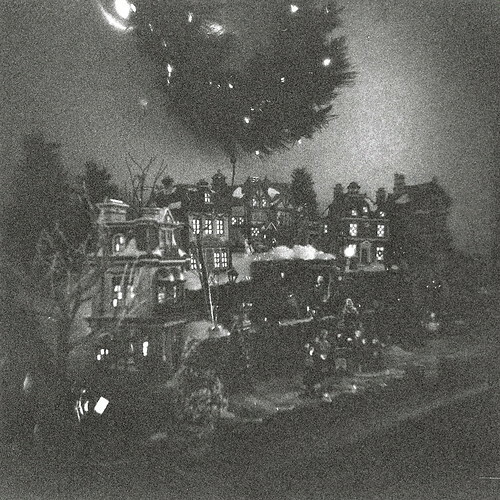 Holga 120 TLR - Mary Ellen Page's Dickens Christmas Village 2009, originally uploaded by kevindooley. 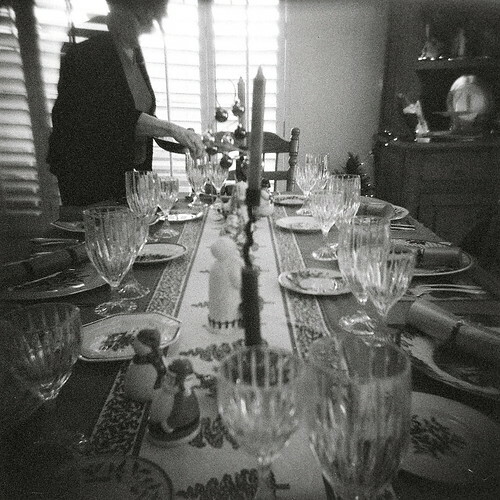 Holga 120 TLR - Christmas dinner at the Page Dooley's, originally uploaded by kevindooley.